Customize comfort for large zones or specific individuals, control an entire buildings diffusers and enhance energy savings with powerful diffuser management software and hardware. Built in Diffuser Occupancy Sensing saves fan energy and reduces your energy bill by shutting down diffusers and lights when you step out. 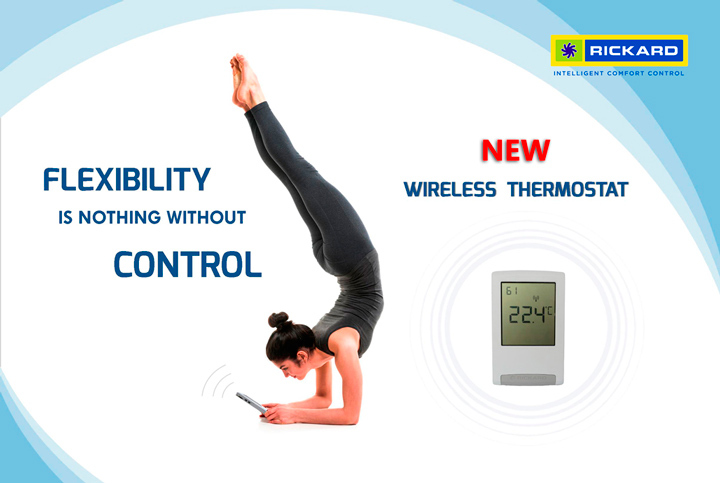 Full temperature control & floorplan flexibility. Move thermostats & diffusers without the cost. Flexibility to find the perfect sensor location. Free MLM software you are familiar with. View and manage PCD’s & diffusers side by side. Simplify BMS integration and reduce cost. 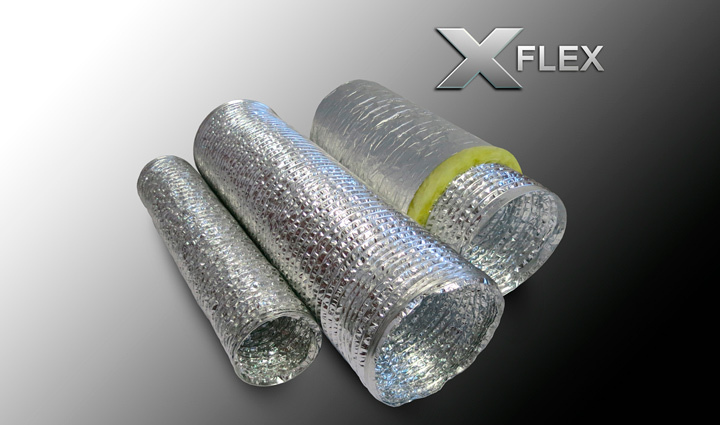 X-FLEX: Manufactured with fire retardant adhesives | Non-flammable glass wool insulation | Rigorous quality, manufacturing and testing procedures | Generous foil overlap increases tear and puncture resistance | X-FLEX: Safe, durable and economical. 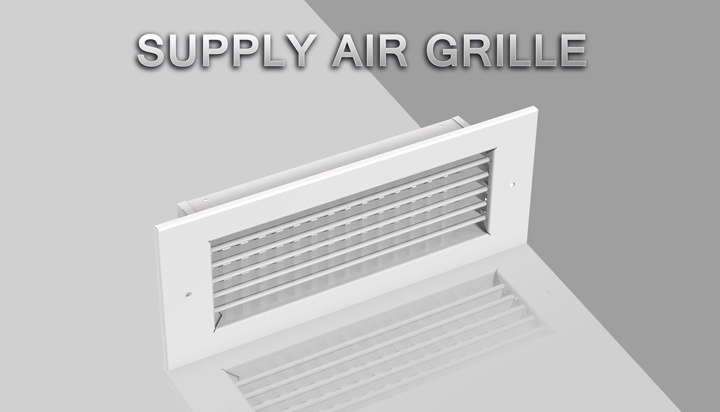 New Supply Air Grille: CNC manufactured face allows customisation | Slightly wider end flanges give the standard product a less boxy look | Optional spring clip mounting eliminates screws for a cleaner look | Wide range of colours and finishes available. 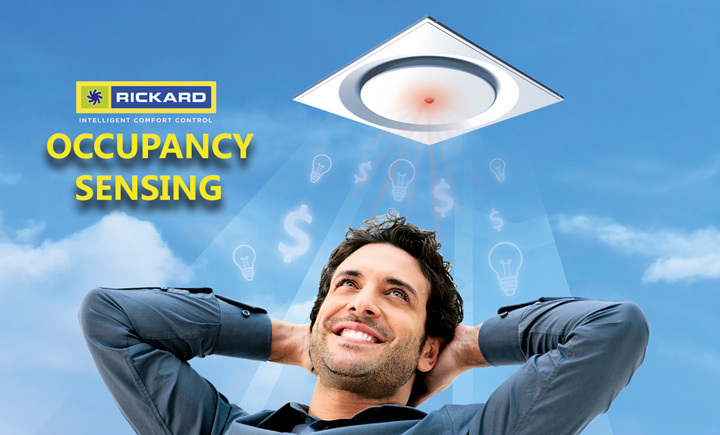 Occupancy Sensing is a cutting edge technology that enables Energy Savings by shutting down diffusers and switching off lights when a zone is unoccupied. 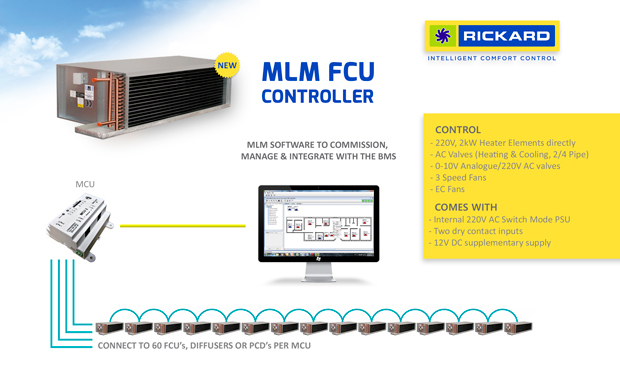 Built in Diffuser and Wall Thermostat Occupancy Sensing integrate directly with the standard MLM Controls. The Rickard MLM Wireless Wall Thermostat or RF Wall Thermostat has been designed to give the user individual temperature control, accurate room temperature sensing without compromising floorplan and sensor location flexibility. Since no wires are required, it reduces the cost of installation considerably.